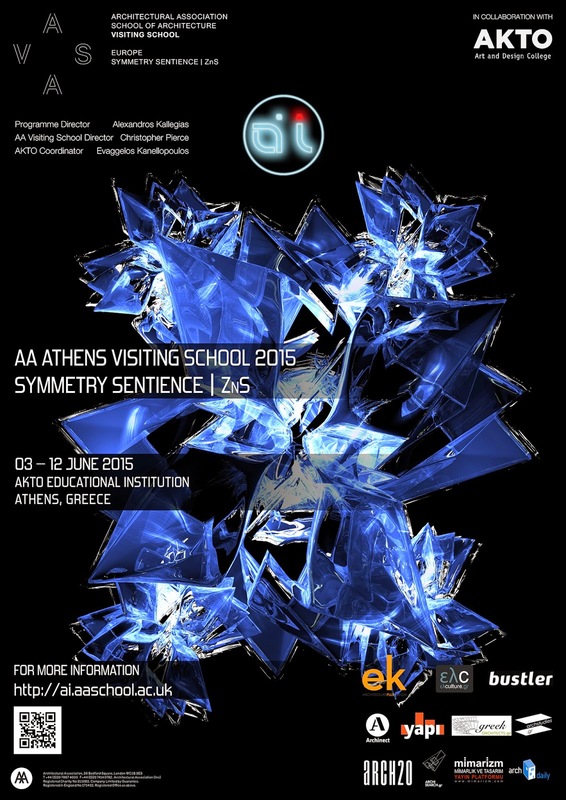 In 2015, in collaboration with AKTO, the AA Athens Visiting School initiates its agenda to challenge the phenomenon of perceptual constancy through the design of architectural prototypical families. In line with the basics of the Gestalt principles, models in a diversity of shapes and sizes will be designed through digital computation. Various morphologies will be derived through a bottom-up approach via various coding techniques. To bridge the gap between the digital and physical aspect of the design iterations, AA Athens uses digital fabricating machines to produce its architectural prototypes. The school adds mechanics to amplify their communicative characteristics. A complete 1:1 scale structure will be constructed, enabling interaction via sight, hearing and touch as a result of a series of initial testing models. These proposals will be formulated through combining various design software.